They are premium and they are free. Best responsive and free premium WordPress themes to get you started for 2019. Find all kinds of themes ranging from portfolio, magazine, personal blog WordPress theme, music, video, business, one page and many more. Kickstart your website with premium WordPress themes I have collected for you. Also, take a look at our related article on 40 Best Free Responsive WordPress Themes that are battle-tested to work for you. Sometimes new themes need a push; developers make themes free to get more attention. Also, ThemeForest features Theme of the month every now and then. Yes. The themes are free for a limited time. Grab them for later use. :) If you find the theme useful, make sure to leave a review since it will help them a lot with future sales. 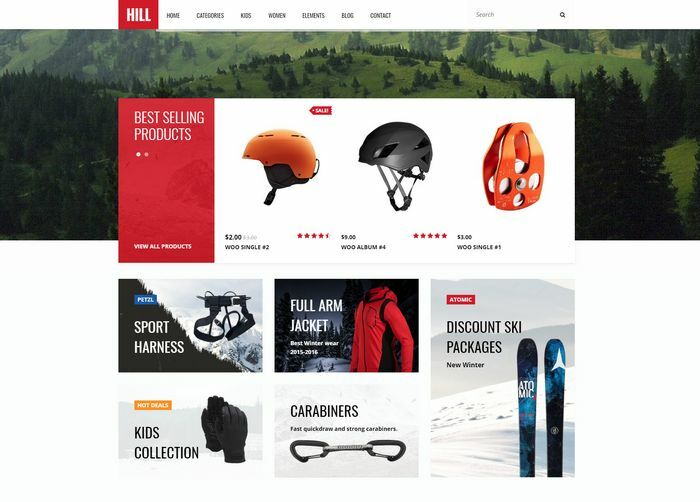 Hill is an eCommerce theme that has good reviews on ThemeForest. If you are looking to create a shop online then this premium theme is a great choice. There are nine homepage Layouts and the powerful Visual composer(for free), that will help you build unique page layouts. 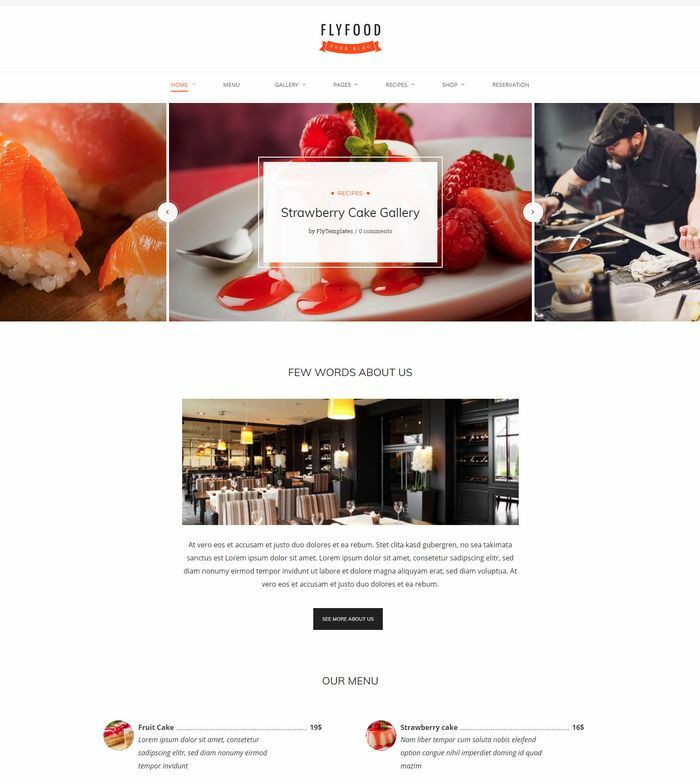 An elegant WordPress theme for food blogs, restaurants and catering services. Creating a fully functional food blog theme with recipe index is possible with this theme layout. Grab it while you can. 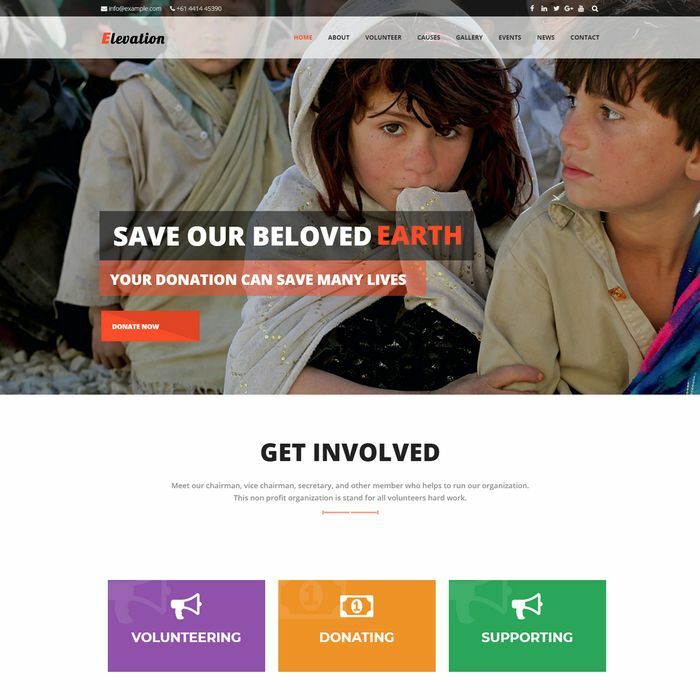 A charity WordPress theme for creating non-profit and NGO websites with eye-catching design. It also comes with the Visual composer for easy drag & drop page builder options as well as Paypal donation system to accept donations. Like to build a personal website or perhaps show a resume online? This theme does just that. 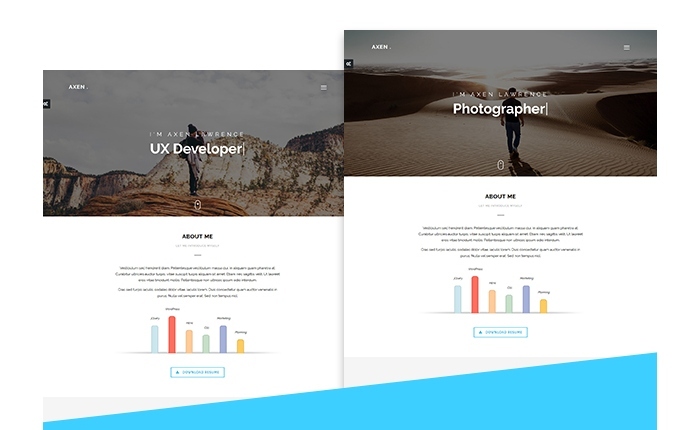 It lets you show off your CV with style with a fullscreen background, portfolio items, and a traditional contact form. Which theme do you like the most? Or maybe you still have doubts regarding these premium themes. Either way, let me know by leaving a comment. Good to know that Salah. It keeps us going. We have created new theme dBlogger check it as well. Thank you. Nice listing of WordPress themes. You can try one more beautiful WordPress theme “Bloggers Lite”. It’s fully responsive and user friendly WordPress theme free for personal bloggers. It comes with fully responsive design, live customizer, left-right side bar, unlimited color options and a lot more.